Please Note – All our Air Experience Flights are conducted by highly skilled and vastly experienced Flying Instructors who are fully authorised by the CAA to conduct them. 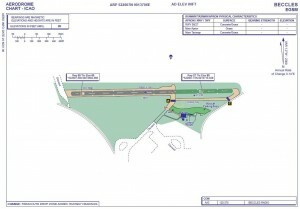 As such your flight with us counts towards the grant of a Pilot’s license. 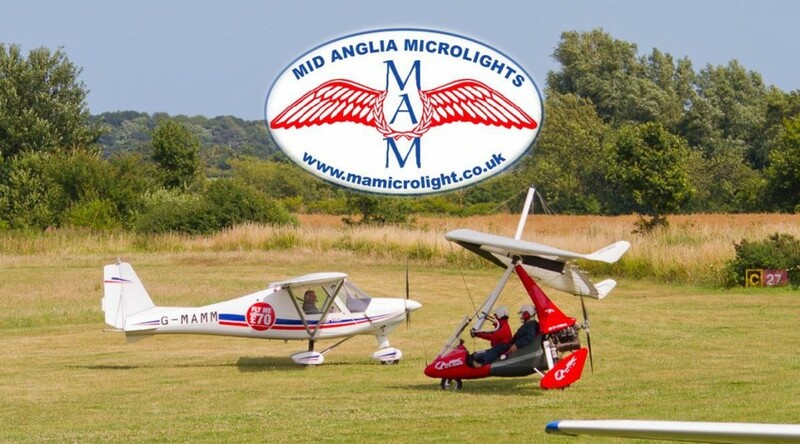 Mid Anglia Microlights are the friendly flying school for Norfolk and Suffolk, training in the 3-axis Ikarus C-42 and the weightshift P&M GT450. We offer professional flying training, lessons and Air Experience Flights in Europe’s most popular microlight training aircraft. 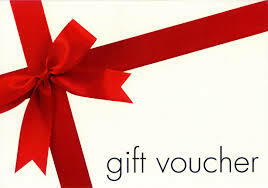 A trial flight Gift Voucher makes the perfect present for that special occasion – buy someone an adventure today! Based at Beccles airfield on the Norfolk and Suffolk border, our Flying School is easy to get to and just a couple of minutes drive from the A146. Serving Norwich, Great Yarmouth, Lowestoft, Ipswich and the surrounding area, flying in East Anglia has never been so convenient. Whether you’ve always dreamed of learning to fly or just want to treat someone special to an experience they’ll never forget, give us a call – we’re always happy to talk flying!